One way hop on, hop off travel between Sydney and Cairns on Australia’s largest coach network. 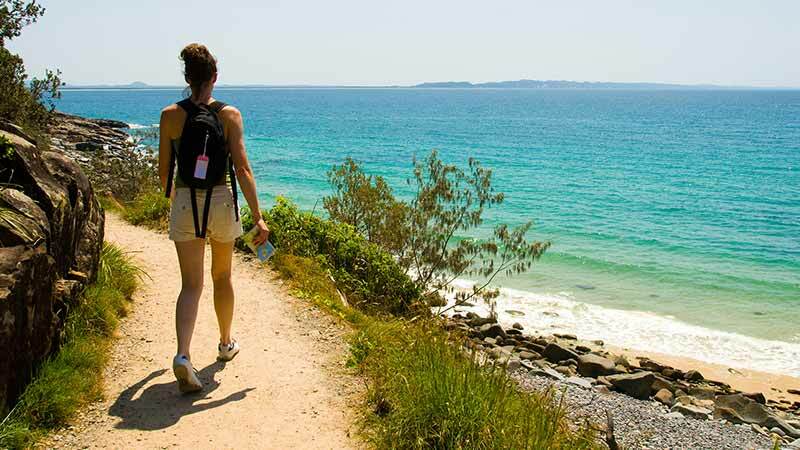 With this Hop On Hop Off Pass, you can discover the most popular coastal trip on every travellers bucket list, Sydney <> Cairns! Embrace all the best beaches in the world, bushlands and rainforests for up to 90 days, travelling on any of our Coaches in between the two cities. 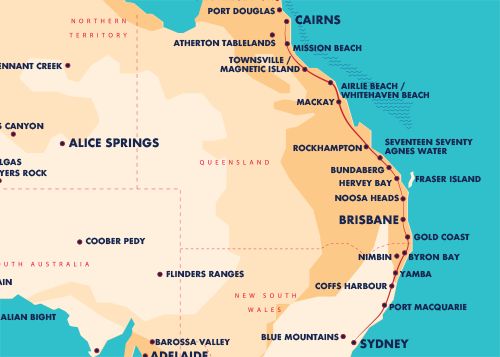 Did you know, there’s 3150 kilometres (1958 miles) between Sydney and Cairns? That’s like travelling from London to Istanbul, Madrid to Lithuania or even London to Paris seven times! So, if you need more time discovering this vast area, purchase a three month extension at any time during your trip.